Hearts made it through to the Scottish Cup final with an ultimately comfortable victory over Inverness Caledonian Thistle this afternoon. We assess how the players performed at Hampden. 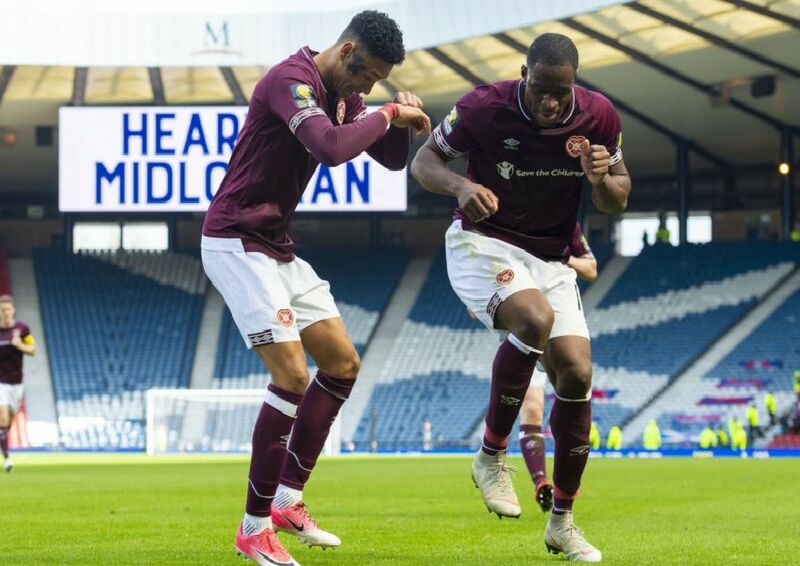 Goals from Uche Ikpeazu, John Souttar and a Sean Clare penalty ensured the Tynecastle breezed into next month’s final after a goalless first half which saw some sections of the Hearts support boo the team off the pitch.